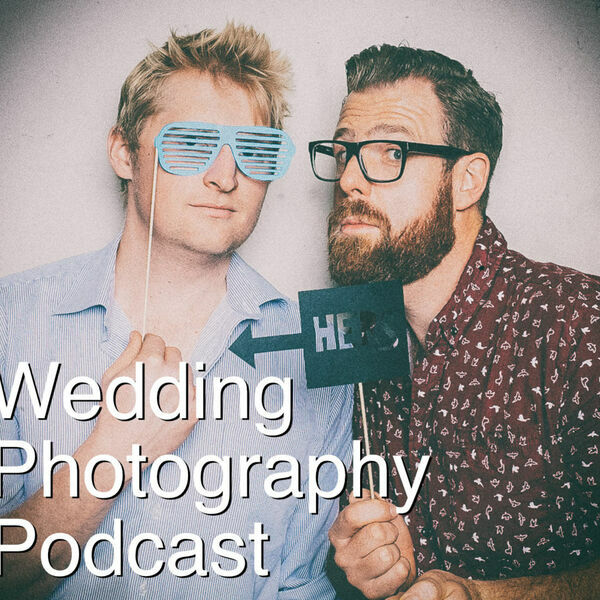 The Snappening - Wedding Photography Podcast - Episode 16: Do you CRM? Thom tells us about Studio Ninja - and how spammy is your email? Episode 16: Do you CRM? Thom tells us about Studio Ninja - and how spammy is your email? Thom has recently switched over to Studio Ninja (http://www.studioninjacrm.com) to handle all his inquiries, emails, bookings, pretty much everything... and he shares his experience using it and other CRM programs. Greg talks about Mail-Tester (http://www.mail-tester.com) and how it can greatly improve your email spammyness.